Accept that you can't fix it. Stop trying. Tuck a book of stamps in that sympathy card. Don't say: "She's in a better place." There are an estimated eight million newly bereaved people in the United States each year. 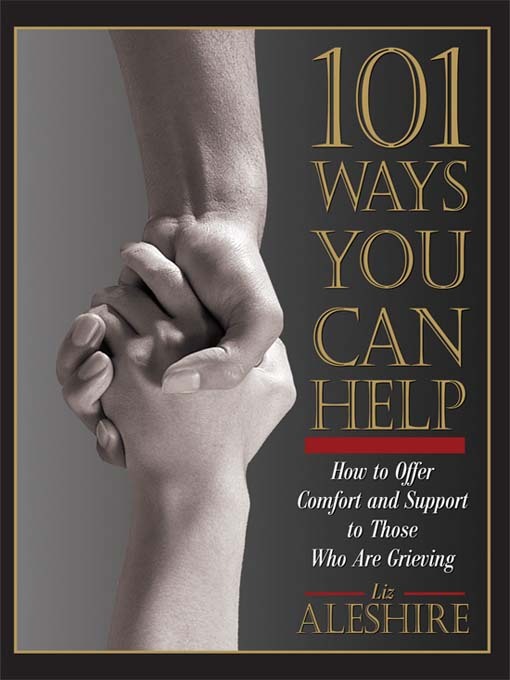 Through this book, Liz Aleshire, who experienced personally and professionally what helps and what hurts, encourages you to reach out and gives you suggestions on how to ease the delicate situations surrounding bereavement.